Rough Trade East is a great venue for an intimate showcase gig and record signing, an area in a record shop with the CD racks cleared to make the space of a small club. An expectant, capacity crowd waited for the storyteller to arrive. I was standing next to a youngish guy who had been introduced to Prine by his dad, who was also there. I asked him which would be the best John Prine album to buy. Back came the response “All of them”. The new album, Tree Of Forgiveness, is brilliant, bursting with top quality songs, expertly performed and produced by Dave Cobb. His set showcased the new record and Prine was revered by his audience who stood in awe. This new album is apparently his fastest ever selling album. There was a short preamble chat where Prine described that he was “holed up as a prisoner in a hotel to write the tracks for the new album. They put me in a hotel for a week and told me ‘we need a record’. I wasn’t worried until the last 24 hours” he added dryly. The opener of the set was the opener of the album Knockin’ On Your Screen Door. He then had the audience in hysterics with his hilarious account of how the light-hearted track Egg & Daughter Night”, Lincoln, Nebraska, 1967 (Crazy Bone) came about [this Guardian interview tells the story], how he changed his friend’s town of origin to fit the tune “If they knew what you was thinkin’ they’d have run you out of Lincoln” and the transition to urinary and other weaknesses of old age. A few older songs made the set, including Hello In There and Seven YearsThis isn’t an album review, if it were it would have five stars. A beautiful record. 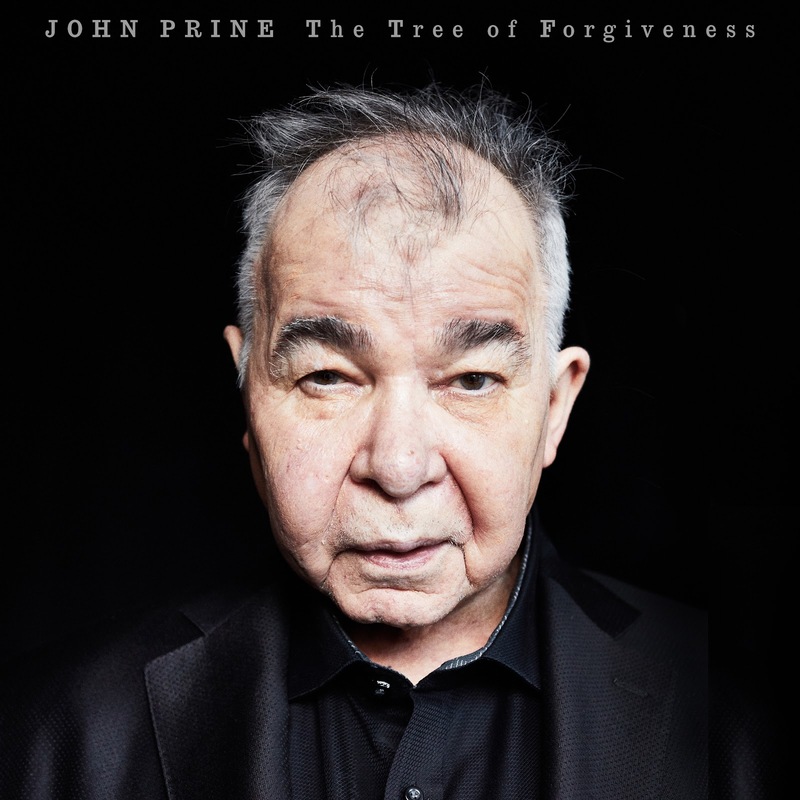 Prine is a storyteller extraordinaire. Previous Previous post: Average White Band at Ronnie Scott’s. Blues & Soul Magazine. Next Next post: Candi Staton. Interview. Blues & Soul Magazine.